Colleges usually have orientation for new students. 1 Timothy is orientation for members of God's household. 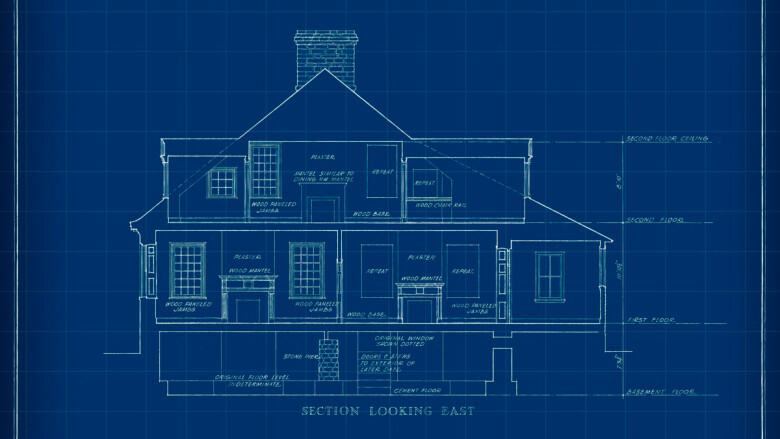 It is God's blueprint for church life and ministry. "I write so that you will know how one ought to conduct himself in God's household, the church of the living God" (1 Timothy 3:15). Paul shows us around and teaches us the ways of God's household: how we are to relate to one another, how God has designed the church to function, how to identify leaders, and - in short - what church is really all about. Above all, he wants us to know the God whose household we are, God our Savior and Jesus Christ our hope.